When you are on the hunt for quality used Ford cars, you will want to take a closer look at Shannon Motors, which provides a large selection of Ford vehicles for you to purchase. We pride ourselves on offering affordable, reliable pre-owned vehicles that have gone through a rigorous inspection process to give you the Ford quality and dependability you have come to love. Shannon motors has been operating as a family owned and operated dealership since 1979, offering you the value and trust that comes with a closely held dealership. We understand the needs of our customers, who want a reliable and dependable vehicle on a budget they can afford. 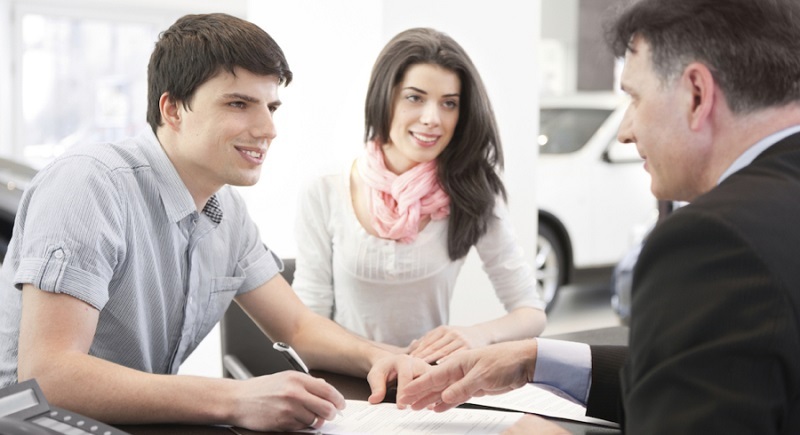 We are one of the leading car dealers in Rhode Island precisely because are work to help all drivers find a car they can afford, regardless of credit history. Our commitment to our customers has earned us the NEIADA Dealer of the Year award two years in a row, and we hope to continue our service to New England drivers for generations to come. Online financing application for quick and easy pre-approval. Payment calculator that lets you adjust different components of your financing plan to fit your budget. FAQ guide for financing novices. A list of documents you’ll need to bring with you to get financing approval. Ready to get started? Call Shannon Motors at (800) 559-1000 to start your used car, truck, or SUV search today!